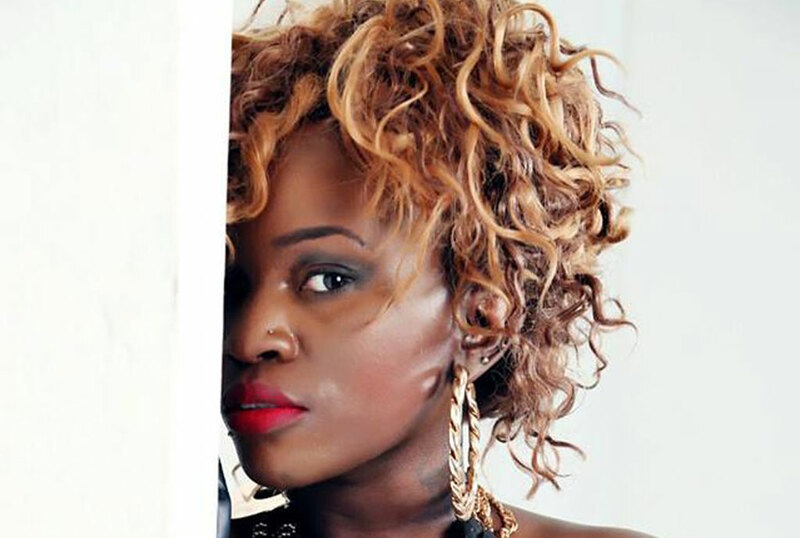 Ever since her admission in a rehabilitation centre, more and more questions have been raised concerning Jackie Chandiru’s situation, with some websites endlessly reporting of how she has been discharged but the only reliable information we have is that the Agassi artiste has not been discharged yet and that her condition is improving by the day. 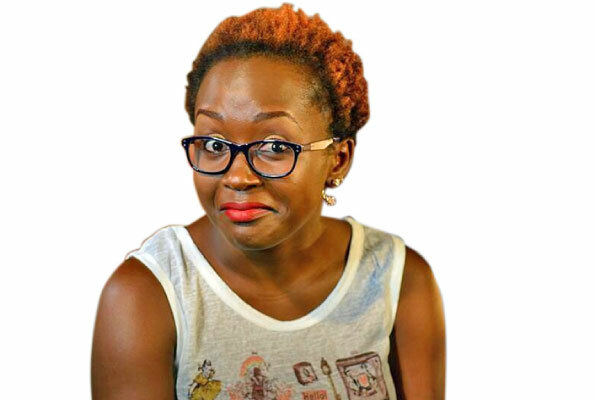 According to one of her closest friends, the artiste who has been battling drug addiction is set to travel abroad for more treatment. “Jackie has one more operation to do in Europe and she is only awaiting her visa to go for that laser treatment,” The source said.